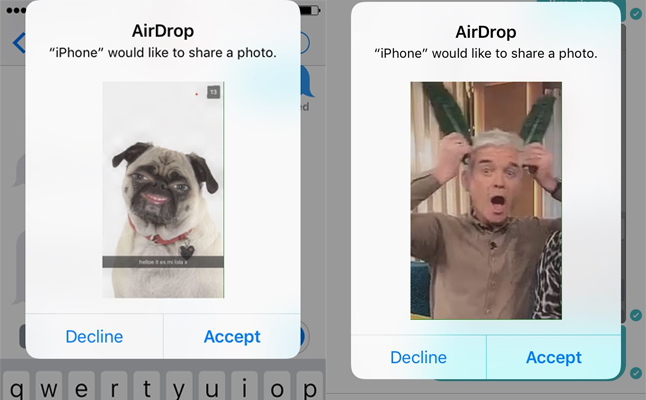 When it comes to British public transport it’s a well-known fact that your ticket doesn’t just get you from A to B, but also ensures you some wonderful entertainment on the way. 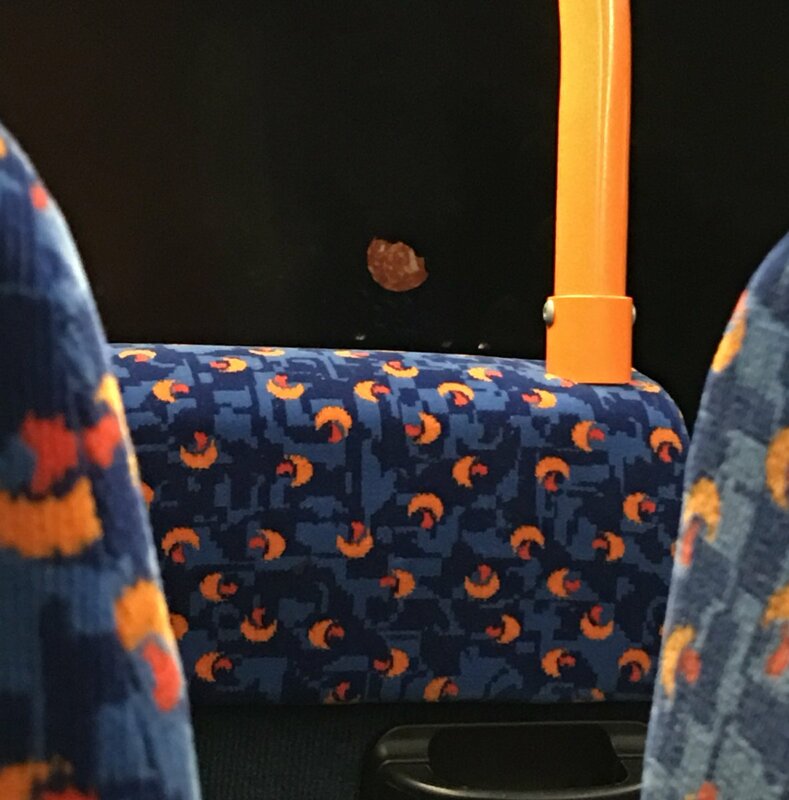 We’ve teamed up with Arriva to give you an insight into some of the funniest things people have done, and continue to do on buses. With Arriva’s amazing Student Saver tickets, you might just see some of these brilliant things yourself at a great price. Whilst you occasionally get the pleasure of seeing a pretty cute dog or a cat in a cage on its way to the vet on a bus, it’s not everyday you see rabbits running loose, or even this guy trying to take his DONKEY on a bus in Dublin… why pay to go to the zoo when you can see such wonderful wildlife on the bus?! At Arriva, dogs and mythical beasts are allowed on board at the driver's discretion. There's a guy on this bus with a warm pizza. We're starting to form alliances to figure out how to steal it from him. 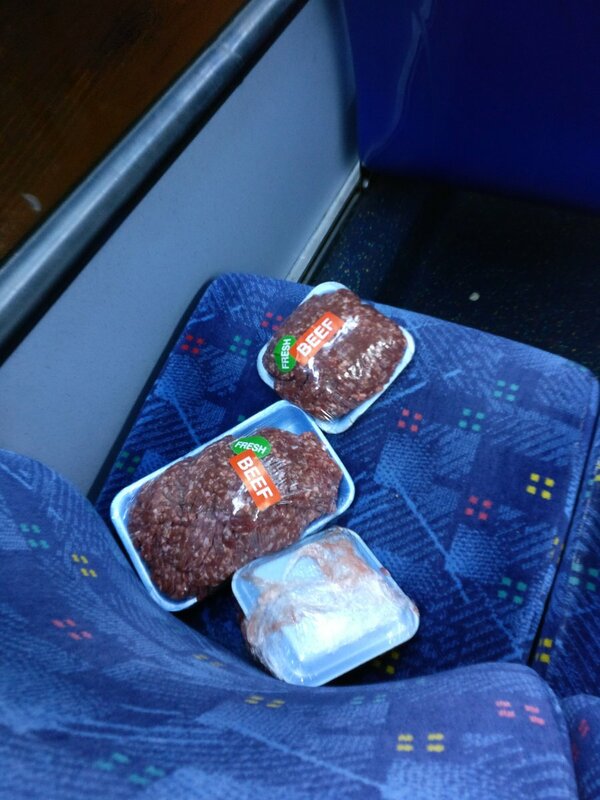 So I get on a bus & someone has abandoned 3.5lb of beef mince on the seats. i'm on the bus and i have to sit next to this freshman and he calls his friend or whatever and says "YOULL NEVER BELIVE IT A GIRL SAT W ME"
I looked ahead in my bus and thought I saw a blood moon in the sky. Fancy quality bus journeys? Why not download Arriva's m-ticket app? Easily purchase tickets beforehand to save awkwardly rifling through your pocket for change or send tickets to your family and friend's phones instantly!